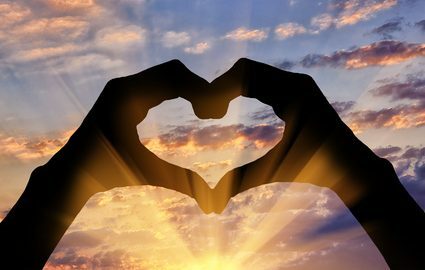 While we all know Valentine’s Day is around the corner, did you know… that February is Heart Health Awareness Month? Heart disease is the second leading cause of death in Canada. 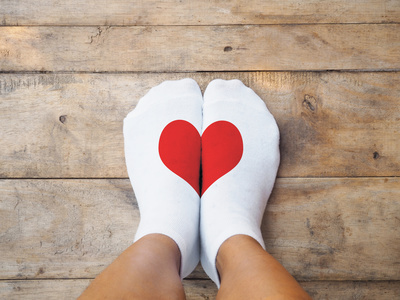 Whether you are at risk or have had a personal experience with cardiac disease, have had a family member or friend affected, or have not given it much thought until now, taking care of yourself should always be a priority. Firstly, are you at risk? How many of the following categories do you fall into? 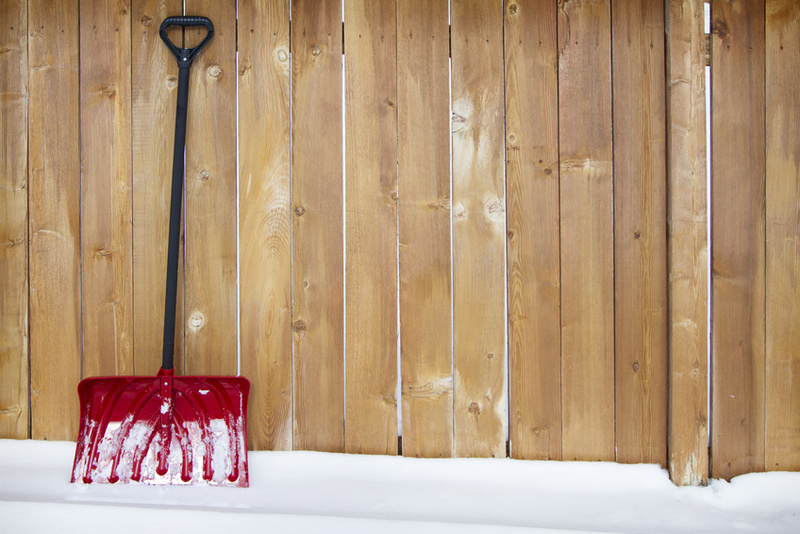 Why is Snow Shoveling also considered a risk factor? Snow shoveling (or even pushing a heavy snow blower) can suddenly increase your blood pressure and heart rate as you are going from minimal physical activity to something quite strenuous, especially as it’s mostly strenuous for your upper body. Additionally, the cold winter air causes your blood vessels to constrict which means less oxygen is going to your heart. By suddenly straining your upper body and increasing oxygen demand at the same time when blood vessels tend to be more constricted, you are increasing the load on your heart. This, coupled with other risk factors, can trigger a heart attack! There are certain risk factors you cannot control, but for the ones you can… here are some strategies you can start adopting right away! Get your steps in! Start parking farther away when going to work or the grocery store. Grab your significant other for a 10 to 20 minute walk after dinner. Or go window shopping during the cold season – walk around the mall. When taking the elevator get off one or two floors early and go up the stairs the rest of the way! Try a Zumba or yoga class. Aim for 50% of your plate to be vegetables. When cooking, use healthier oils: extra virgin or virgin olive oil for low to medium low heat, coconut oil for medium heat, avocado oil for high heat. Look for cooking oils that come in glass and tinted containers, that are cold-pressed and unrefined. Lastly, low fat or low sugar? Studies show that high intake of sugar is much more damaging than foods high in fat. If trying to reduce anything in your diet, aim for less sugar first! Begin by reducing number of cigarettes per day! Try the nicotine patch, gum, or other nicotine substitutes. S—Speech: Ask the person to repeat a simple phrase. Is the speech slurred or strange? T—Time: If you see any of these signs, call 9-1-1 right away. Is physiotherapy appropriate for cardiac conditions? Once you have experienced a cardiac event, or if you do have a cardiac condition, when cleared by your Doctor for physical activity, your physiotherapist can help improve your conditioning and address any secondary physical concerns. Cardiac Rehab is a branch of physiotherapy or other rehabilitative services that involve medically supervised exercise therapy. These kinds of programs are designed to improve your cardiovascular capacity and lower your future risk in a safe environment so that you can reclaim your health and quality of life! Although designed for people who have experienced a heart attack, heart failure, angioplasty or other forms of heart surgery, some programs also accept people who fit a risk profile and are recommended for preventative measures. Cardiac Rehab takes a more holistic approach with services that often include counselling, education on nutrition and lifestyle changes, etc. There are usually multiple health care professionals on the team that work together to help you.